The Department of Health recently raised the red flag for measles outbreaks in the regions of Luzon, Central, and Eastern Visayas. 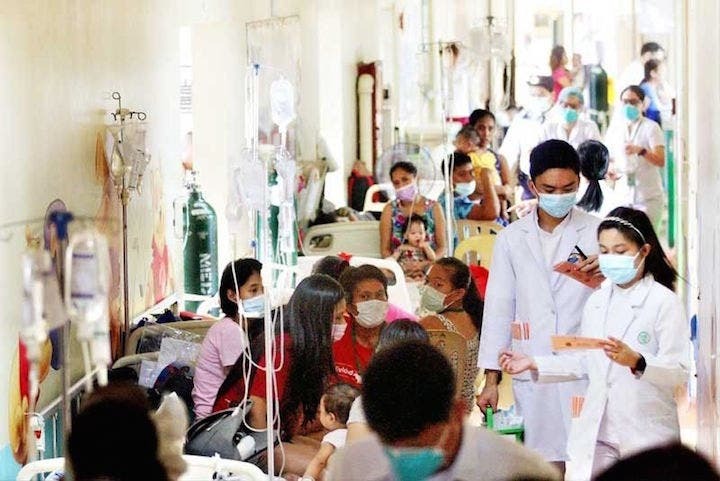 Health Secretary Francisco Duque has cited a 550% increase of measles cases this 2019. With a total of more than 2,000 measles cases nationwide and at least 70 of those resulting in death, the Department of Health is strongly urging everyone to take precautions and vaccinate their children. In line with this, health workers in Manila have begun to visit communities in order to offer free vaccinations. Aside from highlighting that local health centers already provide vaccinations free of charge to children 5 and below, they are actually making rounds in these communities. These health workers are personally checking up on every household to ensure they have their vaccinations and giving the shots if not. Despite this effort on their part, several families are still refusing the anti-measles vaccination. As of February 8 more than 100 “defaulters” have opted out of the vaccination. 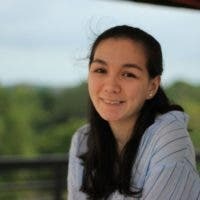 Dr. Lyza Iringan, one of the health workers involved in the house-to-house vaccine drive, shares that even after 30 to 60 minutes of conversation, she is unable to convince certain people. Majority of families who decline the vaccination cite the dengvaxia scare as their main reason for refusal. Some connote the anti-measles vaccination to dengvaxia itself, despite health workers trying to explain that the two are different. Secretary Duque himself made rounds at the hospital to inquire after parents who refused to vaccinate their children. Should parents be forced to vaccinate their children? Let us know what you think in the comments!